We'd like to give a special thanks to all of our partners who could help make Musaico Festival 2018 possible! Keep an eye to see who will be the partners for 2019. Serious Fan Music, with Julio Martí at the helm, is a concert producer with 40 years of experience in the world of music and more than 10,000 concerts held in this period. Pioneer in the realization of jazz concerts, Serious Fan Music has organized tours with legends of the genre such as Miles Davis, Stan Getz, Bill Evans, Dizzy Gillespie, and many many others. This summer Serious Fan Music will present Botanical Nights, a month of concerts at the Real Jardín Botánico de Madrid featuring artists like Norah Jones, Kraftwerk-3D, and Gary Clark Jr.
Delikia is a food company totally oriented to the consumer. They sell food through vending machines with a series of skills that include a complete service that includes the optimized management of their points of sale, both their own fresh products and first brands, as well as cold and cold drinks. Delikia is committed to a different way of doing things, where the "how" is fundamental and where the values f health, sport, effort and commitment are always present. 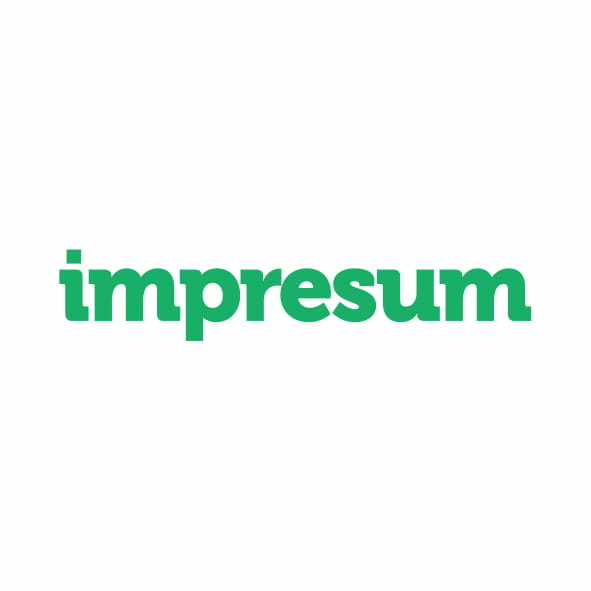 Impresum is a printing company with valuable experience in projects where design and marketing coexist. Like the Musaico Festival posters and stickers? Let Impresum take care of all of your custom printing needs, including stamps, bindings, folders, and business cards. Alternative Store. t-shirts, muzic, accessories * Print your own designs. Direct digital printing (DTG): Integrated images highly resistant to washing. From a unit. No color limit. MAPFRE wants to be your trusted insurance company. They are leaders in all the main global markets. They are the third largest insurance group in Latin America and the leading company in non-life insurance across the region. They are also the eleventh biggest insurer in Europe and rank among the top 20 insurers in auto insurance in the United States. We thank the wonderful Ciudad de las Artes y las Ciencias for being the host of Musaico Festival 2018. The City of Arts and Sciences in Valencia is a unique complex devoted to scientific and cultural dissemination which is made up of five main elements: the Hemisfèric, IMAX cinema and digital projections; the Umbracle, a landscaped vantage point and car park; the Science Museum, an innovative centre of interactive science: the Oceanogràfic, the largest aquarium in Europe; the Palau de les Arts Reina Sofía, which takes care of the operatic programme, and the Ágora, which gives the complex a multifunctional space. Crececonmúsica is a space for children and adults to enjoy music, experiment, learn and evolve. The main value is expressive growth through music – giving young children a way to creatively learn together, playing by ear in the first learning years. Students from "My Rock Band" get experience playing on stage together. They are able to play four instruments and sing in several languages. Come see the Crececonmúsica students perform at Musaico Festival!